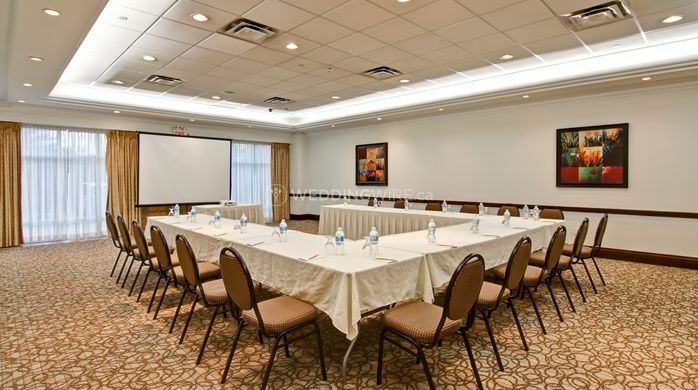 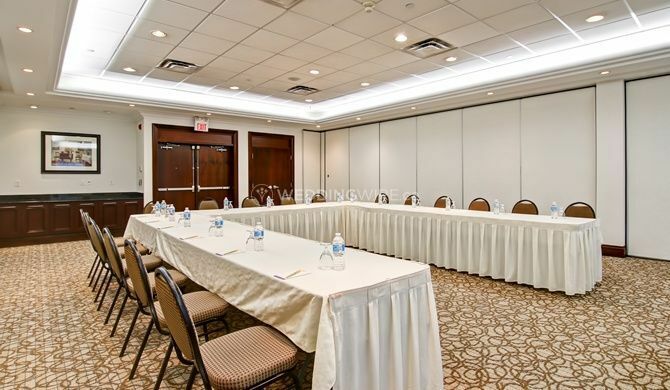 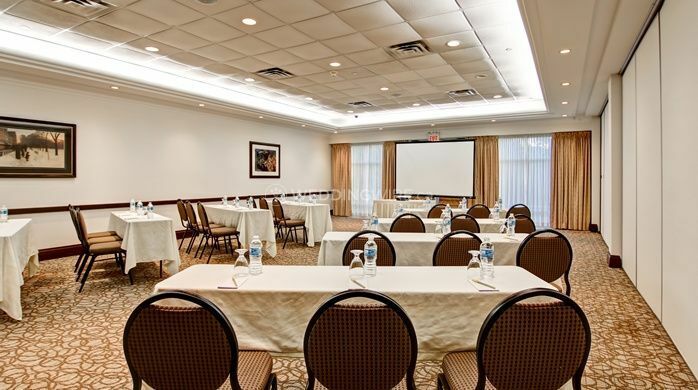 Hilton Garden Inn Toronto/Burlington ARE YOU A VENDOR? 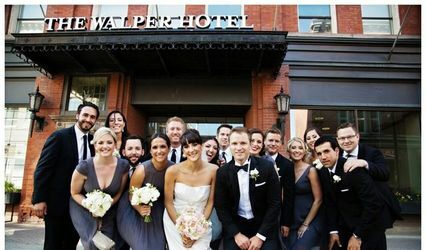 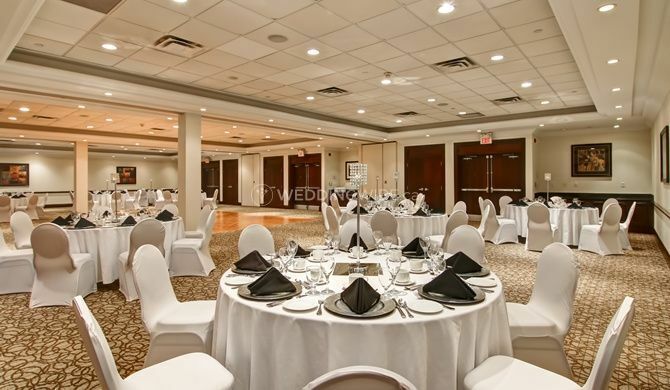 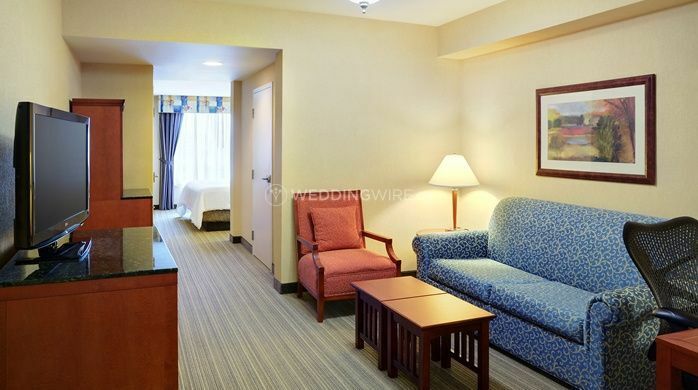 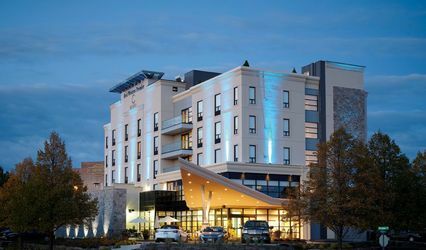 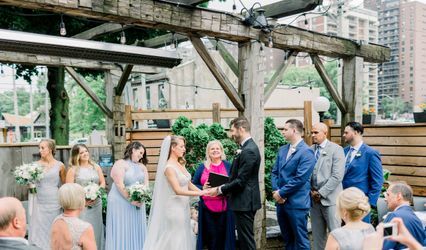 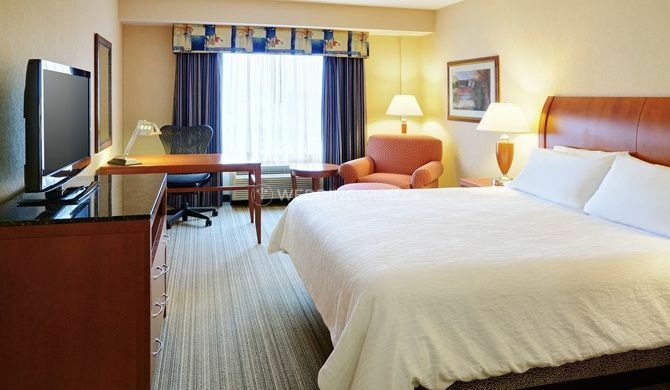 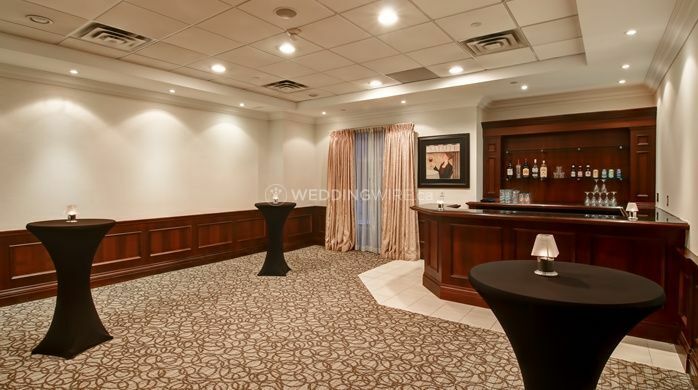 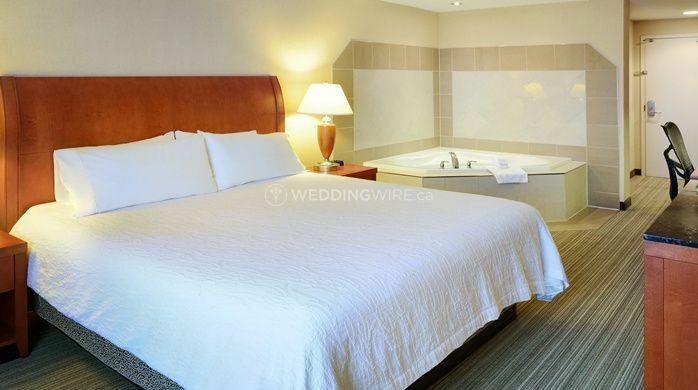 Located in Burlington, Ontario, Hilton Garden Inn Toronto/Burlington is a hotel that specializes in helping brides and grooms plan, book and execute the most important day of their lives - their wedding day. 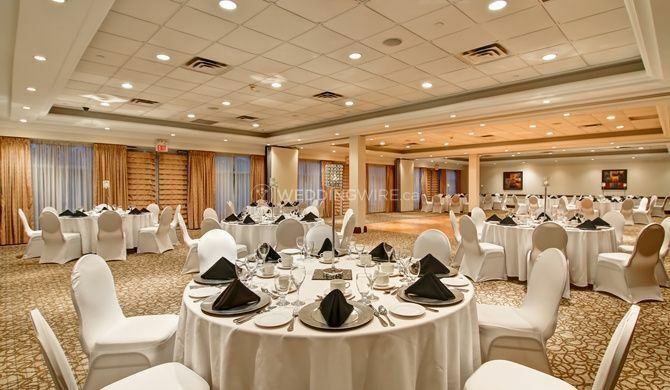 Their Executive Chef will gladly customize your wedding menu, presenting you with fabulous options to create the perfect wedding reception and party.